Let's be friends! 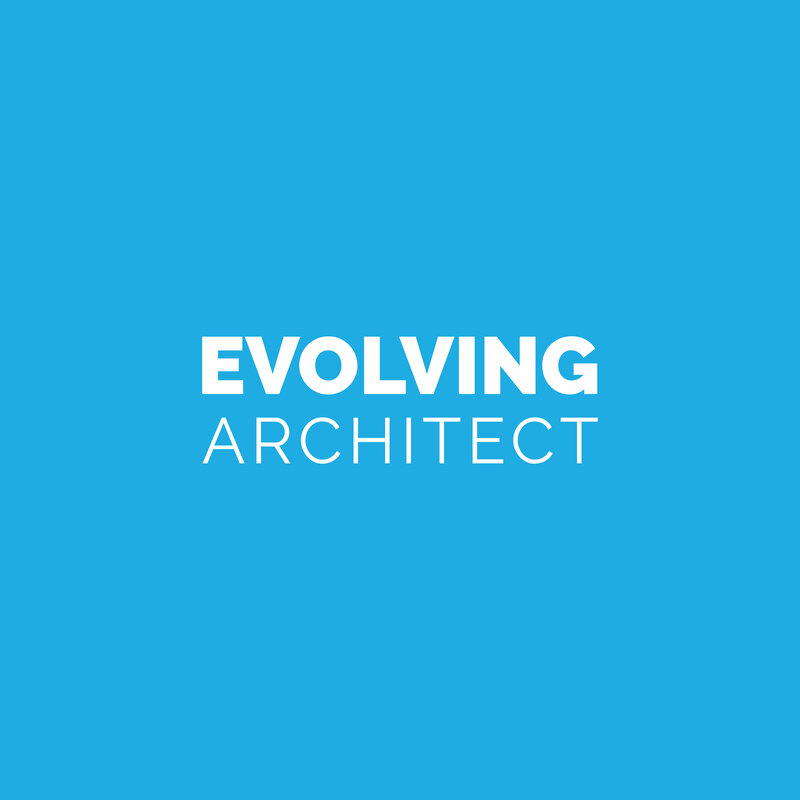 Sign Up below for FREE Membership to Evolving Architect. You won't regret how awesome it is or how much it can help you advance your career. You'll be sent a follow up email to confirm your subscription. Once confirmed, you'll have immediate access to our ever-expanding library of resources - The Vault!